(L-R) Brian Elsesser, Beverly Brennan and Bobby Norfolk talk about a local production featuring work from the Harlem Renaissance. 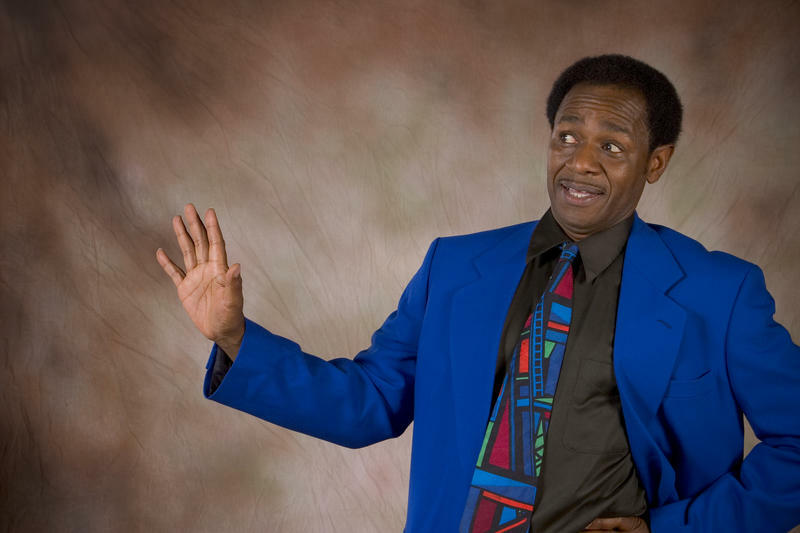 Storyteller Bobby Norfolk will perform at the show and said the Harlem Renaissance is very close to his heart. “From way back in the day…I was always pulled to the whole historical references of how the Harlem Renaissance takes place in a period where it almost is like a continuum; what goes around comes around,” he said. Beverly Brennan, who recently retired as director of Theater and Drama at Harris-Stowe State University, is the emcee, vocalist and director of "Take the A Train." She said she noticed a lot of African-American literature was not featured in her American literature textbooks when she taught in public schools. Norfolk said the lack of exposure to the iconic entertainment was an act of “omission” that was done on “purpose.” Both Brennan and Norfolk decided to work together and put together a night of performances highlighting the contributions made during the Harlem Renaissance. Joining Brennan and Norfolk on the program is University of Missouri-St. Louis chancellor Tom George on the piano. Board member of the Link Auditorium, Brian Elsesser, said having the performance at the auditorium designed by local architect Theodore Link was crucial. The show is not sold out, and tickets will be available to be purchased at the door for $10. For more information about the Link Auditorium or to book an event, call Brian Elsesser at (314) 495-6520. Host Don Marsh talks about a local production highlighting important contributions made by African-Americans during the Harlem Renaissance. When: Nov. 17, 2017 at 8:00 p.m.